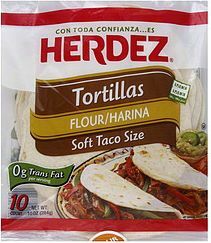 Home > Printable Coupons > Best Printable Coupons of the Week | Herdez, Sara Lee, Suave & More! Best Printable Coupons of the Week | Herdez, Sara Lee, Suave & More! Did you miss some printable coupon posts this week? Not to worry! I’ve picked out all the best printable coupons of the week and listed them for you below! I found all of these at zip 30003, unless otherwise noted. Most of these made a great deal at certain stores, so search the sale ads now!